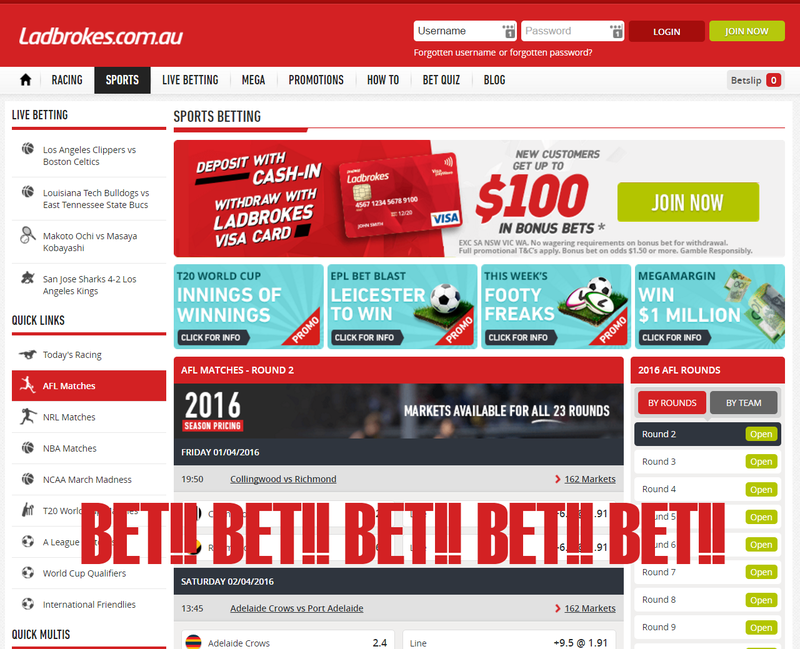 We all know that the Australian corporate bookmakers are the lowest of the low. They only want problem gamblers as their customers and will stop at nothing to make sure they make ever increasing profits. I really thought there was a limit on their depravity, but the other week I stumbled on something that even I could not believe was happening. The fact they all felt they could get away with it shows how little they care about anything but profits. What I am about to reveal will cause you a massive amount of anger. 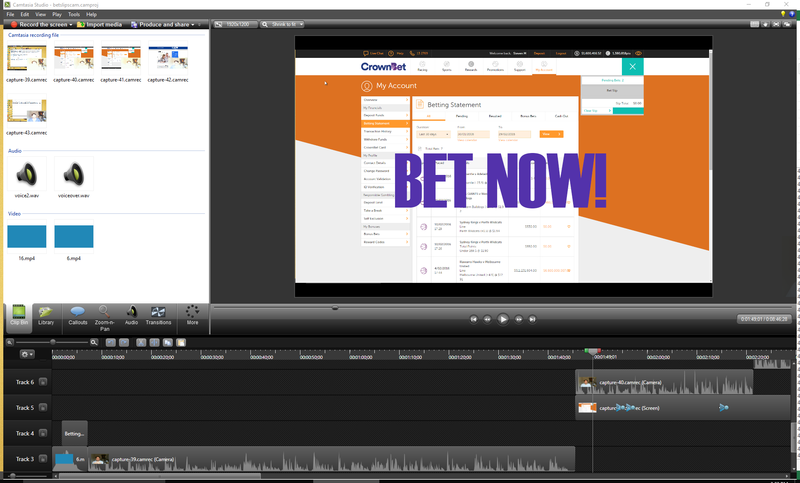 The other week as I was creating the video on how betting scams work, I filmed myself inside of bookmakers sites and showed how easy it was to make fake betslips & screenshots. I imported these videos into my video editing software and was editing the video. At one stage I paused the editing to go make a cup of coffee. When I came back and saw where I had paused it, I was shocked. This is what I saw. It took me a while to realise that I had stumbled on something HUGE. It was an absolute fluke that I paused the video when I did, as this message only flashes on the screen for milliseconds. Was this bookie using subliminal messages to try and make me bet more? surely not, but what other explanation was there? I decided to do a bit more research and this is where my old IT skills came in handy. I went looking at the HTML of the page and found this snipit of code. I’ll explain what it does below. What this little bit of sinister code does is flash up whatever message they like for 3 milliseconds. When you are on their site it is too quick for you to notice, but the brain takes the message in and processes it automatically. 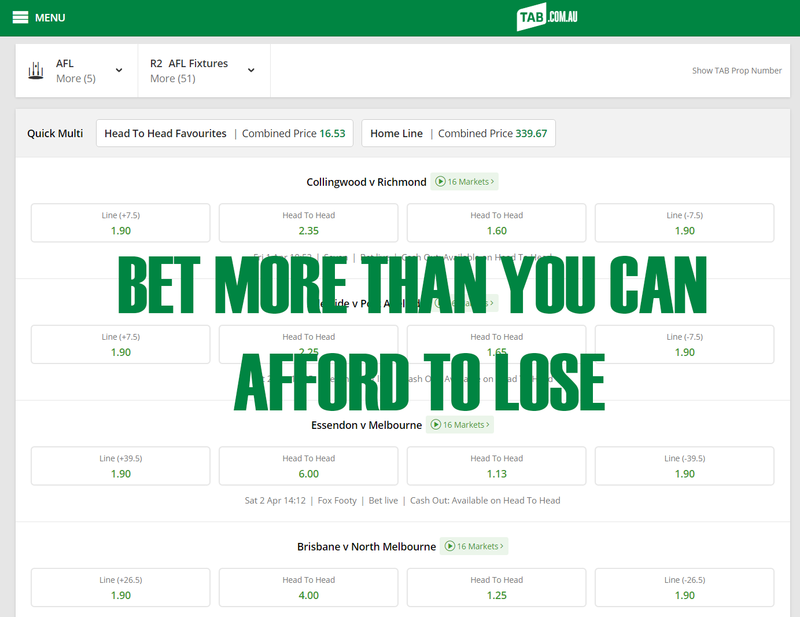 Have you ever been looking at some odds and had the urge to bet? well that’s the subliminal messaging at work. You were coerced into placing that bet. Subliminal stimuli (/sʌbˈlɪmᵻnəl/; literally “below threshold”), contrary to supraliminal stimuli or “above threshold”, are any sensory stimuli below an individual’s threshold for conscious perception. A recent review of functional magnetic resonance imaging (fMRI) studies shows that subliminal stimuli activate specific regions of the brain despite participants being unaware. Visual stimuli may be quickly flashed before an individual can process them, or flashed and then masked, thereby interrupting the processing. Audio stimuli may be played below audible volumes or masked by other stimuli. Otherwise known as Subvisual messages, these are visual cues that are flashed so quickly (3 milliseconds in this case) that people don’t perceive them. Subliminal advertising begun in the 1950s. James Vicary was able to boost sales at a movie theater by flashing “Buy Popcorn” and “Drink Coke” during a movie. Recent research has also shown that subliminal messages in ads can influence our behavior. For example, participants in one study were significantly more likely to choose a Lipton Ice drink when they were subliminally primed with “Lipton Ice” (Karremans, Stroebe, & Claus, 2006). For these messages to influence behavior, people must already want to do that behavior. Researchers found that subliminal messages relating to thirst were only effective toward participants who were already thirsty (Strahan, Spencer and Zanna, 2002). For people who weren’t thirsty, the subliminal messages made no difference. 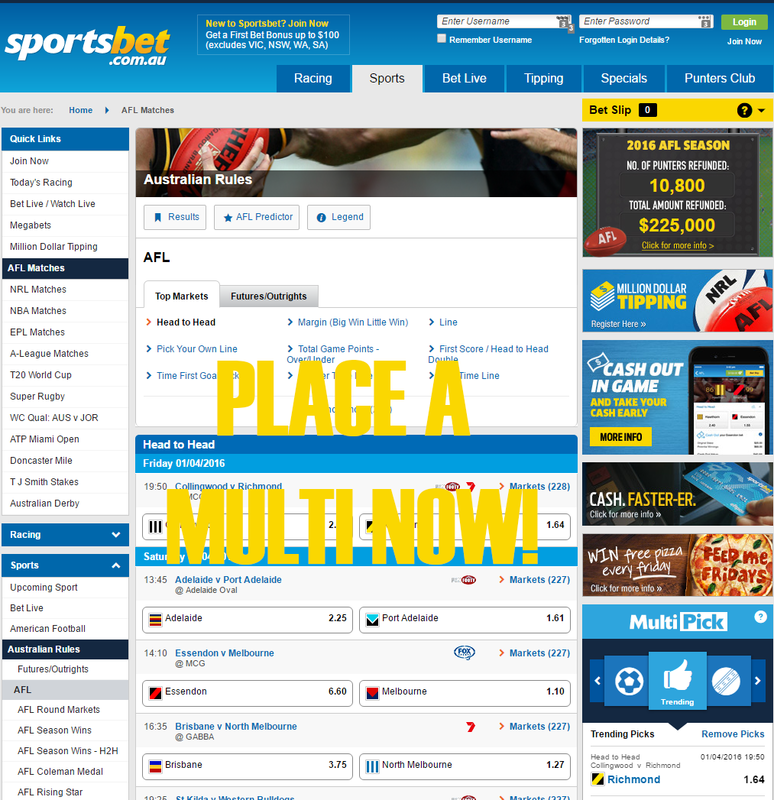 If you are on a bookmakers site, you are already primed to bet, they are just giving you that extra little nudge to go through with it. Subliminal messages can’t force you to bet, but they can guide your decisions. Are you kidding me, is this legal? apparently it is. But is it ethical? F*&k no. I went to a few other bookies and recorded the screen for 1 minute and painstakingly went through the video frame by frame. Like clockwork, every 30 seconds a message would pop up on the screen tempting me to bet. I have added some screenshots below. These messages are the exact opposite of what I have tried to teach here for over 5 years. 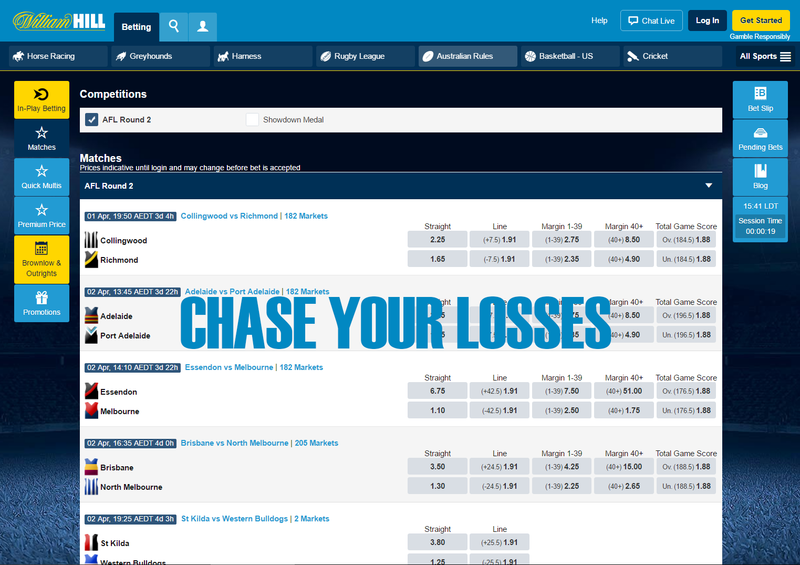 Multis are for mugs, never ever chase your losses and always bet well within your means. People need to know what these bookies are doing. Make sure you share this article on Facebook, Twitter and anywhere else it will be seen. There are links to the right and below this article. Show the bookies you won’t be taking this sort of manipulation lying down. Is the April fool joke getting all the devs to attempt to get the JS code to run through console? Because it worked! Yep, I fell for it too. It looked all genuine until I saw the screenshots. I had to lough you loud. haha, did the code work? With some minor quote tweaks, yup. LOL! This actually had us chuckling ehre at the office!